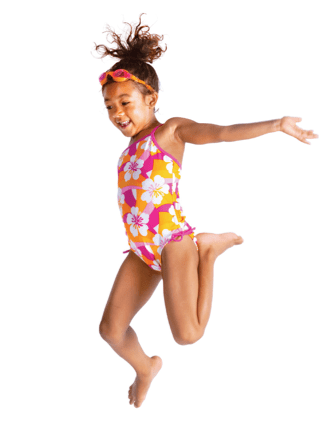 Be Sure You Have Your Wheatlands Key to Summer-Time Fun! If you haven’t yet registered to get your Pool Key to enjoy the Fabulous Wheatlands Metro Clubhouse and Pool you will need to fill out the Card Request Form. Once you have submitted your completed form, you can either get your Pool Key Fob at the District Management office (located at the SouthShore Clubhouse) or it can be mailed to your home. Residents with Key Fobs can access the pool each season by registering online. It’s important to know that should your Pool Key Fob be lost or stolen, there is a small fee to replace your Pool Key Fob. Note we cannot accept your completed forms or provide you with a Pool Key Fob at the Wheatlands Clubhouse. The Wheatlands Pool opens for the season Saturday, May 25th 2019. The pool hours are Monday through Sunday 10am-8pm. The Wheatlands Sharks will host 3 home meets that are listed on the calendar of events. During these meets the lap pool will be in use however the zero entry pool is still open for residents to use. If lightning or inclement weather is spotted the pool will close for safety and reopen when the weather has passed. The Board approved keeping the pool open until Labor Day however there will be no lifeguards on duty (swim at your own risk policy) once school starts. Happy Swimming! Want to have a summer gathering at the pool? 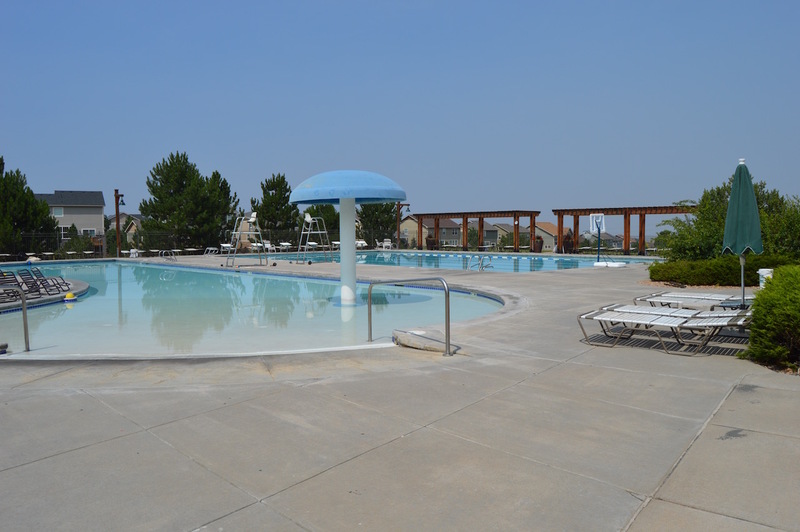 Residents of Wheatlands can rent the pool for their summer get togethers. Please note that the pool needs to be reserved 14 days prior to the event and rental fees are due 7 days prior. Download the Wheatlands Pool Rental Application to view all the details. The Wheatlands Sharks Swim Team is open to all swimmers in the Wheatlands Community. To find out more about the swim team and how to join, visit their website here. Go Sharks!